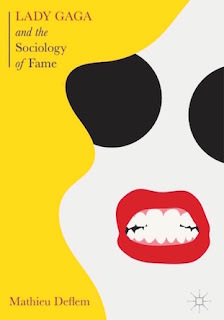 Lady Gaga and the Sociology of Fame. Paperback edition out now! Bribery Scandal. Letter to the Editor. The Post and Courier, March 25, 2019. The Handbook of Social Control, Wiley-Blackwell, 2019. Includes 32 chapters, written by scholars in sociology, criminology, and law, on a wide range of issues of social control. Measuring Crime and Criminal Justice. 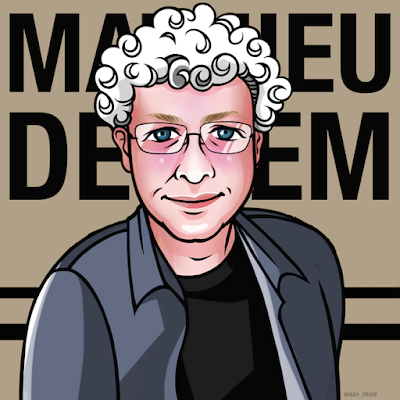 Introduction to Methods of Criminology and Criminal Justice Research, edited by M. Deflem and D.M.D. 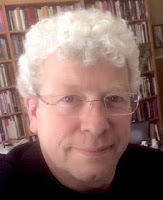 Silva, 2019. Hukuk Sosyolojisi. Turkish translation of Sociology of Law, 2019. The New Ethics of Pop: Celebrity Activism Since Lady Gaga. In Pop Cultures, 2019. Social Control Today. 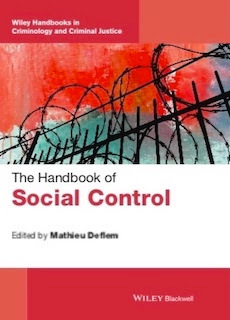 Introduction to The Handbook of Social Control, 2019. Policing Terrorism (with Stephen Chicoine). In The Handbook of Social Control, 2019. Domestic Spying: A Historical-Comparative Perspective (with Derek Silva & Anna Rogers). In The Cambridge Handbook of Social Problems, 2018. Anomie, Strain, and Opportunity Structure: Robert K. Merton's Paradigm of Deviant Behavior. Chapter in The Handbook of the History and Philosophy of Criminology, 2018.